The National Maritime Museum is where my parents shared their love of all things Nautical with me as a child. So this maritime museum has a special place in my heart and I think you will love it too. Not only is the museum packed with great exhibits and collections, the building it is housed in is simply magnificent and is also set in beautiful grounds right next to the river Thames. What's not to like? 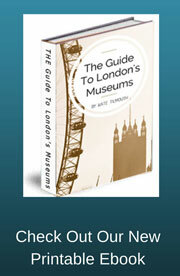 There is much to discover in this jewel amongst our London museums. Closed: 24-26 December, there are also some days where the museum closes early or opens late due to special occasions. Please check with museum for these times. The National Maritime Museum is a large collections and so be prepared for a full day and some flat shoes. It has also recently increased in size due to a recent modern extension called the Sammy Ofer wing. I will give a brief over view of all of the galleries and collections to give you some idea of what you can see during your visit. This is a small gallery which depicts the relationship between the British and the sea. Britain being an island nation has relied heavily on the sea for its wealth and power over the years and so the sea plays an important role in the lives of all who have lived and are living in Britain.The collections objects are a random over view of this relationship and are a sort of taster for the rest of the national maritime museum. This gallery contains a fantastic dynamic audio-visual installation which dominates the room and has to be experienced in person to benefit from its meaning and beauty. 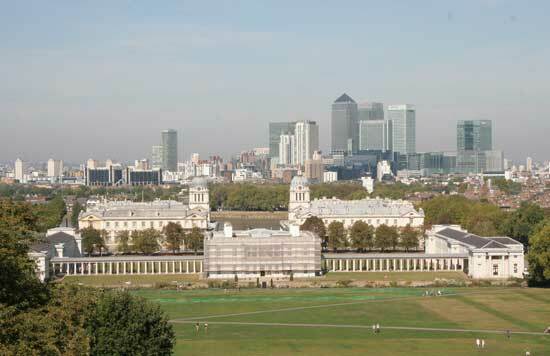 London has been described as the gateway to the world regarding trade and commerce. It has a long history with the sea and trading and even though it no longer has a major role in cargo handling it still plays an important role in the world's maritime commerce. This gallery shows the very intimate history London and Londoners have had with the Thames and the sea. From ship building to bridges and buildings and from Cargos and commerce to Pageantry this gallery covers many aspects of Maritime London. This gallery also contain Nelson's Trafalgar coat in which he received the fatal shot. In fact the bullet entry hole can still be seen as well his blood stained stockings. As the name suggests this gallery is all about the human desire to discover new places and peoples and how these explorations changed and formed our current world. There have been explorers from the very beginning and these galleries start with the Vikings and their desire to cross seas to conquer new lands. It then goes on to cover Columbus in the 16th century and his discovery of the Americas, followed by the dangerous exploration to the poles by the British during the 19th century. Britain has traded with Asia for hundreds of years and one of the major companies involved in this trade was the east India Company. This gallery focuses on the role this company played in British history and how it affected our wealth and power of our nation. It also looks at the various different items that were transported such as coffee, tea, spices and fabrics such as calico and muslin. Between the 17th and 19th centuries the Atlantic was a major sea route trading in all sorts of goods including slaves. This gallery highlights how these trades have affected both cultures and societies around the world both in the past and how it still shapes us today. Many of us don't realise just how dependant we are on the health or our planet. Everything we need to survive such as food, clothes and power are reliant on a healthy planet and healthy oceans. This gallery highlights our reliance on the oceans and how we can help to ensure that we maintain their health and continued support of our planet and ultimately the survival of ourselves. This gallery in the national maritime museum is about our continued exploration of our seas and planet both above and below. 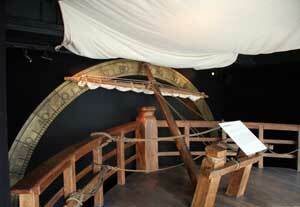 Navigating the oceans - instruments used and the knowledge used to navigate the seas. 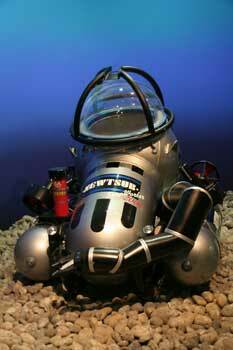 Science and the sea - how new scientific discoveries helped us to explore and understand the seas and far off lands. Exploring the poles - The human endeavour to conquer these unforgiving climates and discover their secrets. If models are your thing then this room will surely delight. Most of the wooden models displayed were made during the 18th century when war ships were constantly changing and increasing in size to help win the wars taking place at the time. These models are highly detailed and really do give a great insight into the workings and lifestyle of these mighty ships. As well as the galleries the national maritime museum also has some places to enjoy some retail therapy and rest those aching feet. A shop is located in the new wing and offers the visitor an opportunity to buy nautical books and items also associated with the nearby planetarium. So if your budget allows you can even pick up yourself a very professional and expensive telescope. The national maritime museum also boasts a Brassiere and a cafe for light snacks. On fine days you can eat outside which when I visited was very welcome as it was a very hot day indeed. There are a couple of other areas I have not mentioned which i feel I should. 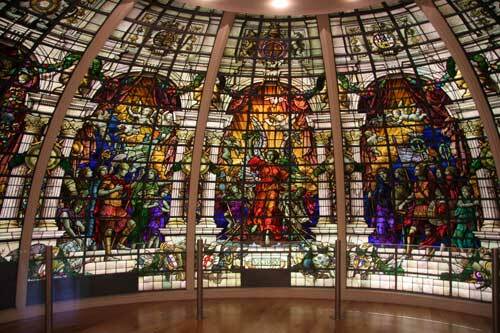 Baltic Exchange Memorial Glass – this is a small area which contains some stunning stained glass which was saved and restored from the Baltic exchange in London which was blown up by a bomb in 1992. Well worth a look. Compass Lounge - Since their recent addition of the new wing the museum has also been able to boast a far more interactive experience for their visitors. One such innovation is the ability for visitors to use a personal credit card sized card around the museum to pick items of interest by swiping the card and then later returning to a room known as the Compass Lounge to explore these objects in more detail. The compass room is a sort of chill out area where you can explore more the national maritime museums collections via the use of digital screens and downloading the information on your swipe card.